We all love a good little black bag. It’s hard to resist the go-to classic when you’re rushing out the door, but what if you want something with a little more flavor? 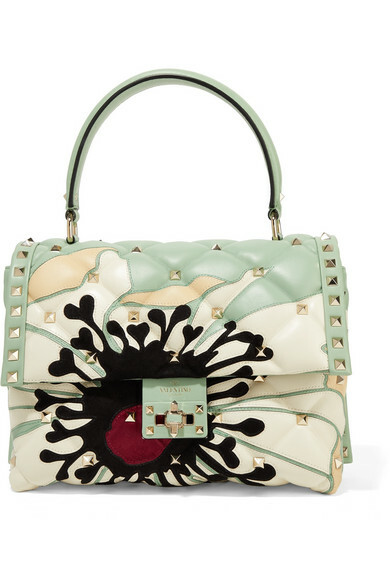 Enter: my favorite funky trend of the season – embellished, artful, and detailed purses of all shapes and sizes. Etro really knocked it out of the park this season with designs that are colorful and just the right amount of kooky, and Olympia Le-Tan never fails to fill my kitschy heart with joy. The real trick to making this trend work is throwing caution to the wind and mixing your patterns. 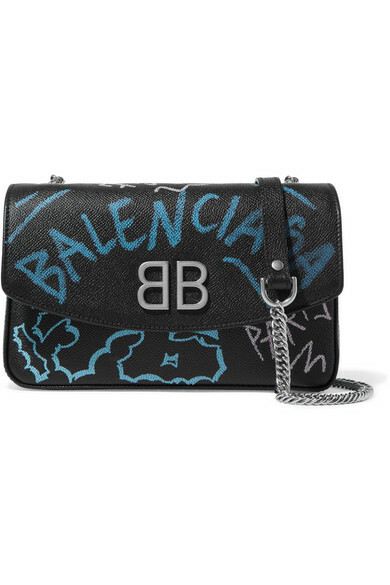 Yes, a slightly crazy, brightly embroidered bag will pop with an all black ensemble, but pairing a beaded beauty with a printed dress or textured tee is some expert level styling know-how. Here are a few favorites to get you feeling inspired. 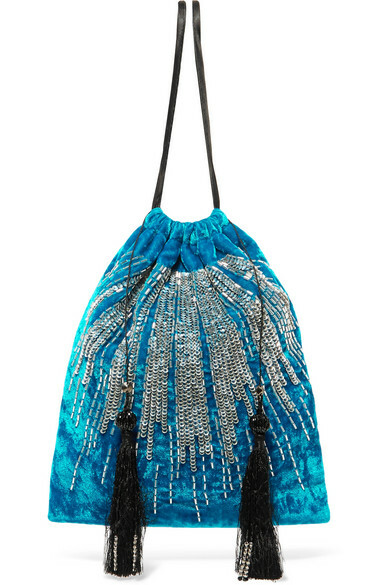 Really im so glad that i really can’t take my eyes off from these stylish bags and these attractive bags are awesome . 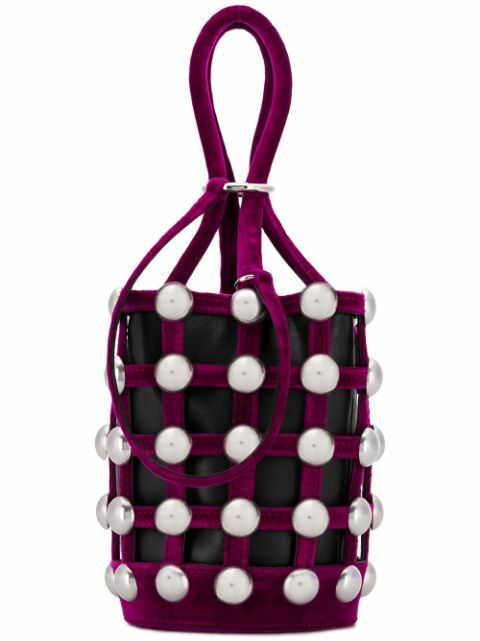 These are one of the best one and this what i exactly want so it is great to see such bags .